Confirming this development to newsmen, President, Association of Bureaux De Change Operators of Nigeria (ABCON), Alhaji Aminu Gwadabe said that the CBN said that the apex bank will now sell dollars to BDCs at N360 per dollar, while BDCs are to sell to the end-users at maximum of N362 per dollar. 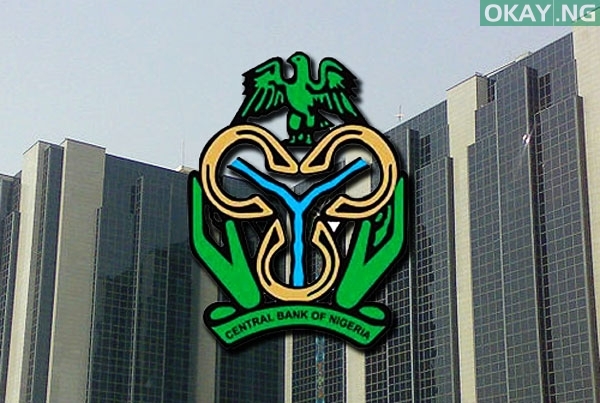 Also confirming this development in a statement issued Tuesday, CBN Acting Director of Corporate Communications, Isaac Okorafor, said the objective of the new forex sale policy was to ensure a convergence of the rates in the interbank and BDC, stressing that the CBN remained committed to ensuring transparency in the market as well as fairness to end-users, many of who hitherto experienced challenges in accessing foreign exchange. He therefore urged licensed BDCs to play by the rule, cautioning that the CBN would not hesitate in sanctioning any erring dealer. Okorafor also reiterated his call to all stakeholders to play their respective roles in ensuring a smooth running of the foreign exchange market for the benefit of the Nigerian economy. Meanwhile the naira further appreciated to N380 per dollar yesterday in the parallel market due to slow down in demand for dollars. This indicates 1.3 per cent appreciation when compared with the N385 per dollar closing rate for Monday. 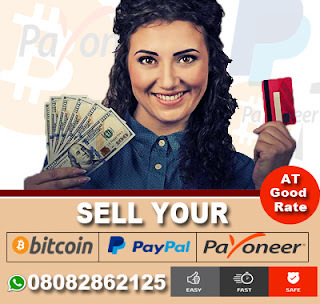 The appreciation was driven by CBN intervention in the foreign exchange market via regular dollar sale for invisible and forward transactions, resulting to reduction in dollar demand in the parallel market. 0 Response to "CBN Reduces BDC Forex Rate to N362 Per Dollar"